3 day refresh-here we go again! The last 6 weeks were filled with parties, travels, amusement parks, baseball games, family gatherings, birthdays and our 5-year wedding anniversary! And while these were all fun times they all had one thing in common – DELICIOUS FOOD – and A LOT of it!!! I continued my workout regimen but a few bites here and a trip to get fro-yo there…an extra helping of this and another scoop of that were starting to add up! 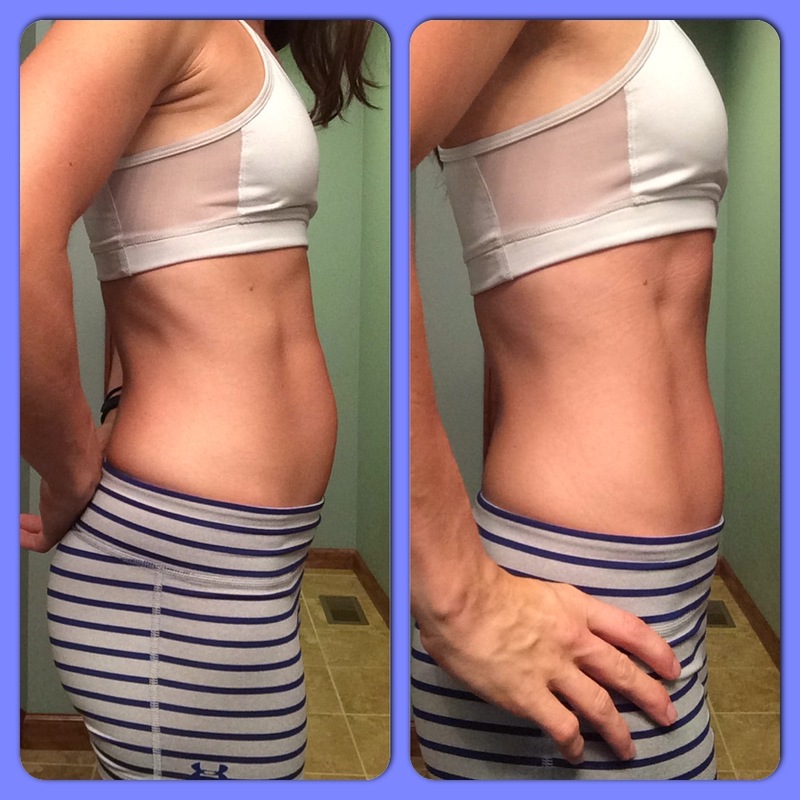 My clothes were feeling tighter and more importantly I was starting to feel more tired. I know it well, but this just reinforces that abs are made in the kitchen! You can workout all you want but its the nutrition that matters most! I starred at the box for a few days before I set my start date – 8/13, 8/14 and 8/15. I had done the refresh once before so I knew what to expect. I knew what options from the meal plan worked for me and what didn’t – so guess what I did – ate the same thing for 3 days!!!! May seem silly but I believe the old saying “if its not broke don’t fix it”. You’ll note there’s no picture of the fiber sweep – well that’s because I learned that lesson the hard way. Its best to MIX and CHUG – FAST! I didn’t mind the taste but the texture is a bit odd and it thickens as it sits. 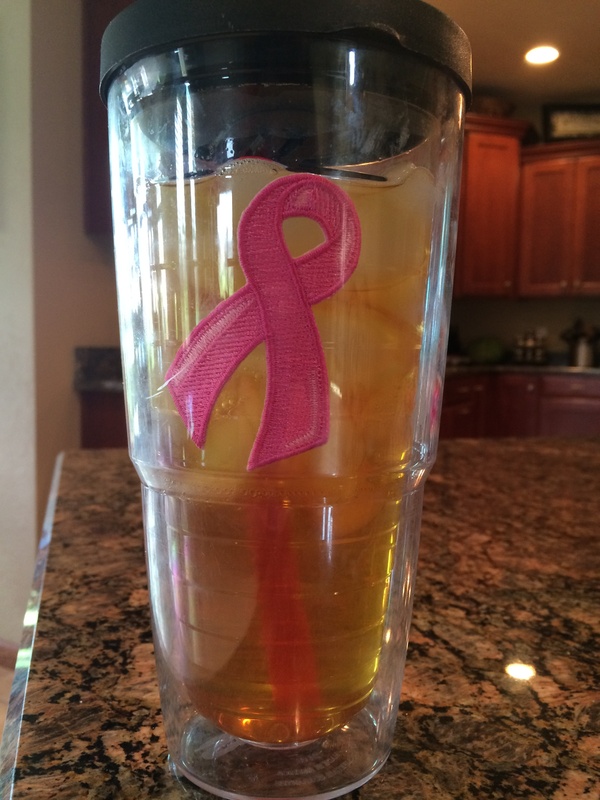 I enjoyed 2 glasses of my iced green tea each day and drank more water than I though was ever possible! I remember last time being so hungry that first day but then it subsided by day 2…however this time seemed a bit easier! I have a feeling I’ll be back in a few weeks for another go around!!! 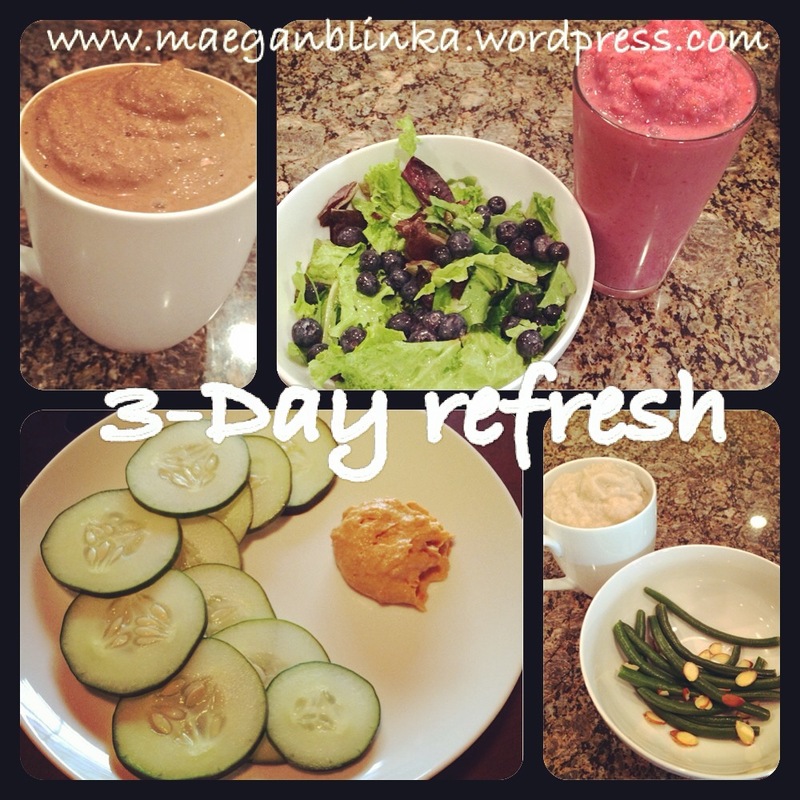 You can get started with the 3-day refresh and continue a lifestyle of clean eating and exercise to help you get on the right path to a happier and healthier life! Create your free account HERE, browse, shop, decide, commit and be healthy!